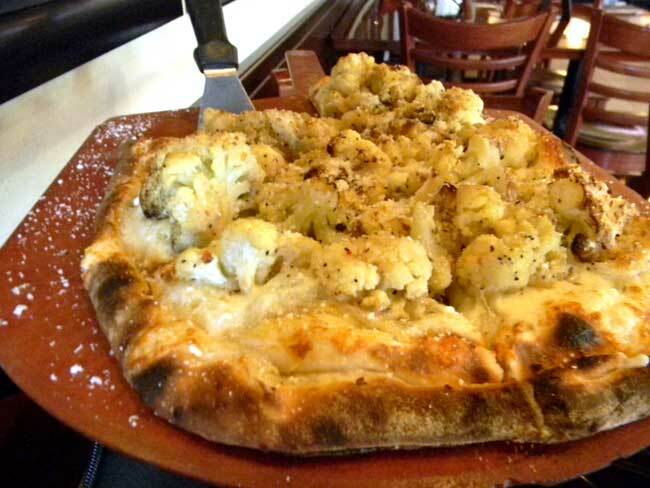 Cauliflower on pizza? Bring it on! 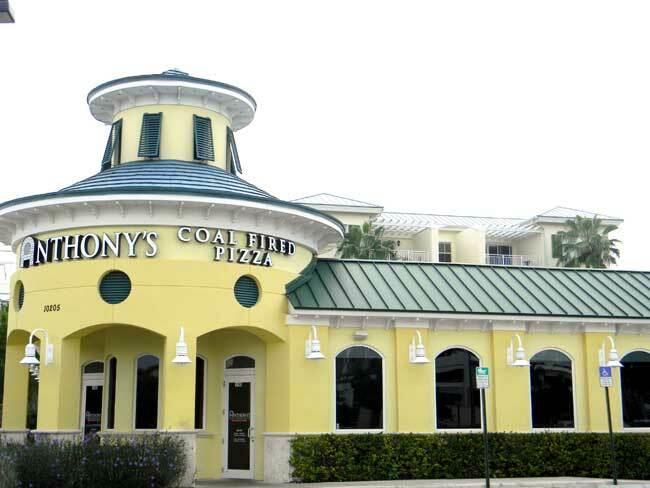 This summer, Anthony’s Coal Fired Pizza, with about eight locations in South Florida, unveiled a new creation: Roasted Cauliflower Pizza. Robert Flume, the general manager at the Pinecrest store, admits the concept didn’t wow people at first so he began passing around samples while customers waited for a table. After taking a bite, they would flag him down, wanting to know what it was. 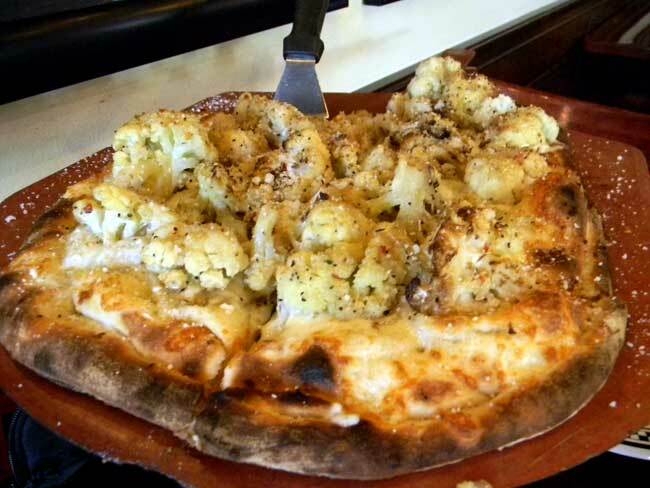 Cauliflower may seem like an odd choice for a pizza topping, but it’s actually quite delicious. Founder Anthony Bruno said the recipe is a family secret passed down from his grandmother and mother. Among the ingredients to his success is an 800 degree coal-burning oven that cooks pizzas in four minutes. Anthony’s pies are “well done,” and bigger versions of the typical small and large sizes out there. 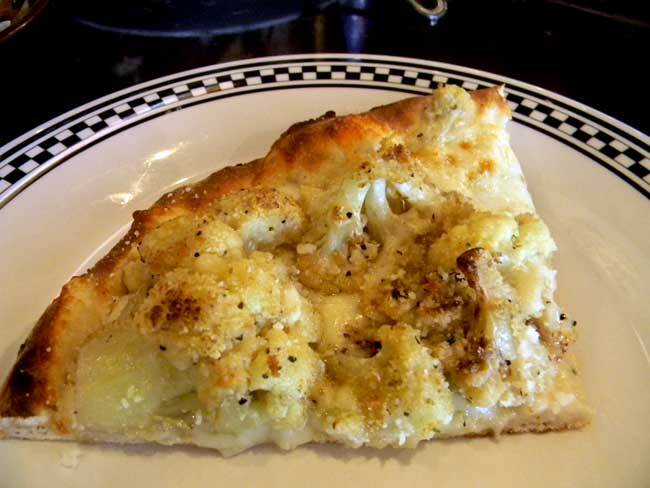 The Cauliflower Pizza, priced at $16.75 (small) and $19.75 (large), is made with fresh dough glazed with a little olive oil, and then topped with roasted cauliflower, garlic, Romano and Mozzarella cheeses, and breadcrumbs. This pizza is also a great option for those who don’t favor tomato sauce. In fact, Anthony’s pizzas in general are light on the sauce, which might not be appreciated by some, but is definitely a winning point for us. 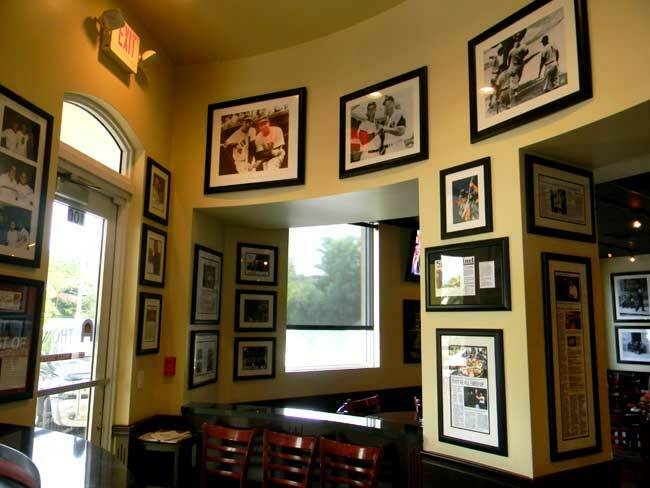 Other specialty pies ($16.75 – $19.75) include Meatballs & Ricotta; Eggplant Marino; Broccoli Rabe & Sausage; the Paul & Young Ron (Anthony’s been a guest on their show); Philly Cheesesteak; Fresh Mozzarella, Sliced Tomato & Basil; White Pizza; and Arugula. Traditional options with an array of toppings are also available starting at $12.25. 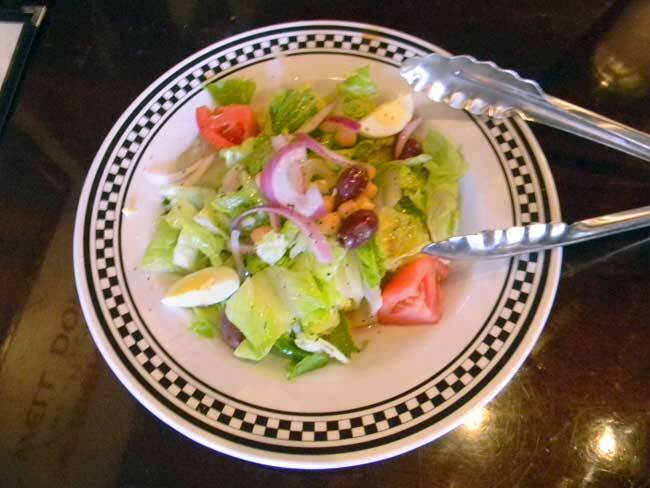 Anthony’s also offers salads, Coal Oven Sandwiches, family-sized dinners, and cheesecake. 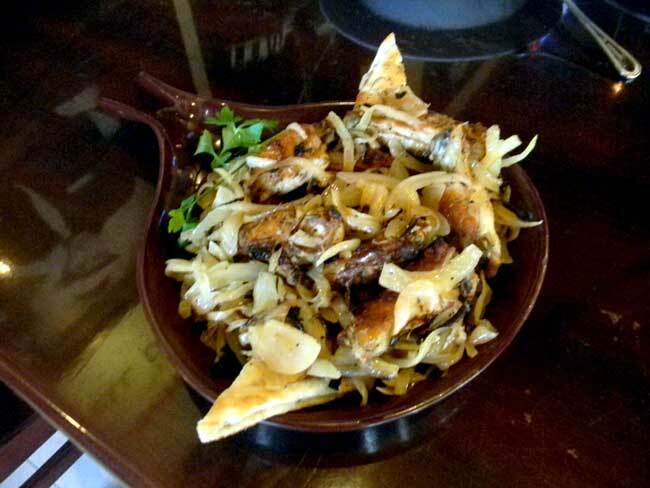 The Coal Oven Roasted Chicken Wings ($9.50 for 10 and $15.50 for 20) are a popular choice, seasoned simply with salt, pepper and rosemary, and topped with caramelized onions. No orange hot sauce on these birds. 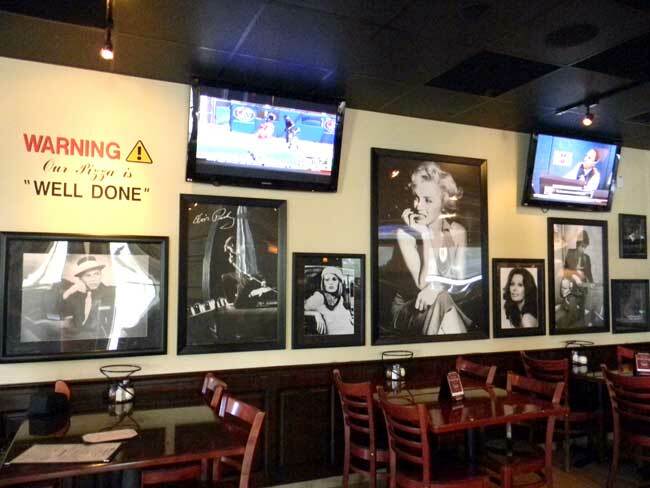 Drop in from 11:30 a.m. to 3 p.m. to enjoy lunch specials. Monday through Sunday, 11:30 a.m. to 11:30 p.m.